Police responded to the 2600 block of Ohio Avenue, outside KIPP Wisdom Academy, where a man’s body was found. 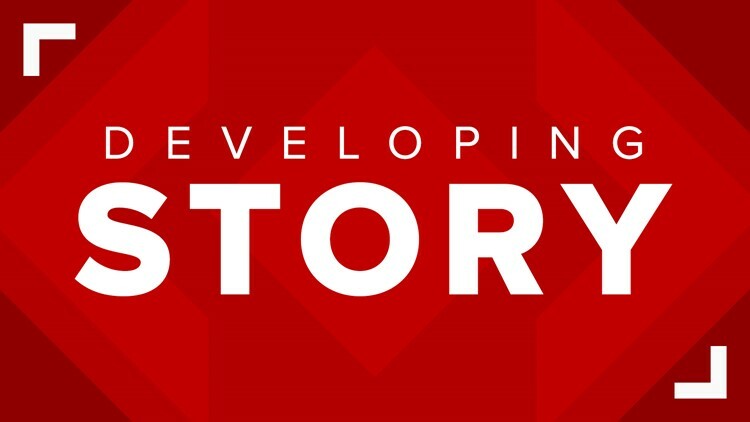 ST. LOUIS – An investigation is underway after a body was found outside of an elementary school in St. Louis’ Fox Park neighborhood. Police responded to the 2600 block of Ohio Avenue around 8:35 a.m., outside KIPP Wisdom Academy, where a man’s body was found. Police said the incident is being handled as a sudden death. 'We are reaching out to let you know about an incident that occurred on Ohio Avenue, in front of our school building, outside of school hours. A body was discovered early Monday morning, police were called, and authorities responded immediately. Because the police blocked Ohio Avenue to conduct their investigation, arrival took place on Iowa Avenue, at the rear of the building.